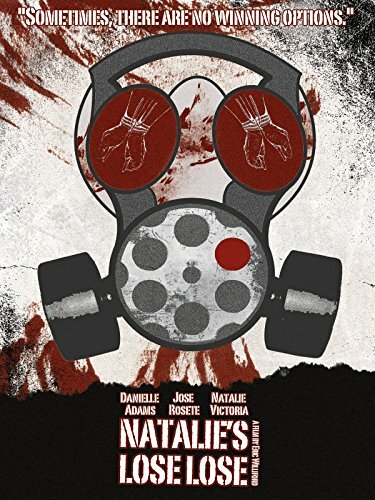 Natalie is a young bartender trying to make her way in the world. Somehow she wakes to find herself gagged and bound to a chair. With only her wits and cunning, she must figure out who her captors are, and what do they want from her. Can Natalie save herself and figure out who these people are.